Hemp is like the 50’s version of the ideal woman: you can cook with it, heal with it – and many report, you can sleep with it too. Unlike 50’s television however, the laws surrounding Hemp aren’t in black and white. As most surely know by now, the DEA has labelled CBD as “Schedule 1 substance,” even though this may beyond its lawmaking powers. For now, with the legislative rigmarole going on in the background, CBD products are still being manufactured for the consumer on a large scale. If this changes, however, here’s what the world would be missing in such a DEA dystopia. 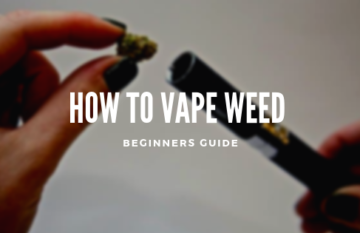 Recently, a group in the Clinical Psychopharmacology Unit of University College London, published a double-blind experiment on cigarette smokers whereby half the group would receive CBD treatment and the other half would receive a placebo. In the study, every time a participant had the urge to smoke a cigarette, they were asked to draw a puff from an inhaler. For twelve people, the inhaler was packed with CBD. For the other, nothing. 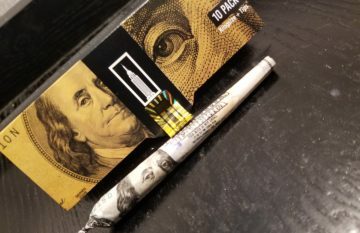 At the end of one week, the group that was administered the CBD reported a 40% decrease in the cigarette consumption compared to the placebo group, who reported no decrease. In New Mexico, HB 527 has been passed opening up medical marijuana to victims of opioid addiction, an issue New Mexico has been combating for years. A proponent of medical marijuana treatment and supporter of the bill, Anita Willard Briscoe, had been prescribing cannabis as a treatment for opioid addiction through her own private practice leading up to HB 527. According to Briscoe, up to 25% of her cannabis patients were successful in canning their addictions. After years of record substance abuse and overdose, New Mexico lawmakers will be hoping to repeat her success. In a study performed by the Journal of Clinical Investigation and the National Institute of Health, CBD was shown to be an effective sebostatic and anti-inflammatory agent for acne. The study even suggested a “trinity” of anti-acne effects, including the limitation of lipogenesis. 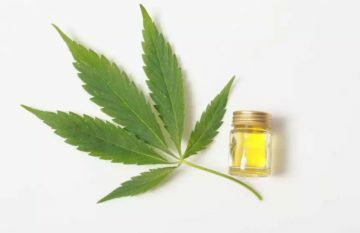 In Australia, dermatological company Botanix Pharmaceuticals Ltd has just completed phase one trials of its CBD acne product. In the trial, twenty participants without acne symptoms were treated with the product to test its safety, tolerability, and pharmacokinetic breakdown. During future trial phases, the company hopes to show proof of CBD’s anti-acne profile. Last year, UK-based researchers began studying the anxiolytic effects of Cannabidiol. Carl Stevenson, neuroscientist and researcher at the University of Nottingham, found CBD has a profound effect on the brain’s response to fear. And with the dissipation of fear, so too anxiety. This may not be news however, as a 1993 review published in the Journal of Psychopharmacology revealed that test subjects exposed to CBD had less anxiety when “subjected to social phobia.” A later study from 2011 echoed this research, finding CBD to reduce anxiety for those fearful of public speaking. A study dating back to 2011 measured the effects of marijuana on FM patients. Two equal-sized groups of users and non-users were asked to ingest cannabis both orally and through inhalation. After two hours after ingestion, patients reported a statistically significant reduction in pain and stiffness, increased relaxation, and heightened feelings of well being. These results were strong enough that the researchers called for greater examination of marijuana treatment for patients with Fibromyalgia. Martin Lee is an affiliate of the Multidisciplinary Association for Psychedelic Studies (MAPS) and an expert on the subject of PTSD and CBD. He says that some interesting connections have been made on the relationship between PTSD and the much-discussed endocannabinoid system. According to Martin, researchers have found those with PTSD have lower levels of anandamide, an endogenous cannabinoid compound, compared to those without symptoms of PTSD. Lee states that anandamide is innate to all mammals and triggers the same receptors that THC activates. The reasoning stands that PTSD must as some level stem from from an endocannabinoid deficiency, which can help be righted the introduction of marijuana and CBD. The research suggests that the integration of marijuana into the endocannabinoid system will regulate function and bring back the “gift of forgetting,” which PTSD patients struggle desperately with. There’s already a groundswell of research and a few products available promoting marijuana’s effect on patients of Multiple Sclerosis. According to the advocates of CBD for MS, products greatly reduce neuropathic pain, spasticity, muscle spasms, and sleep disturbances, common symptoms of of the disease. 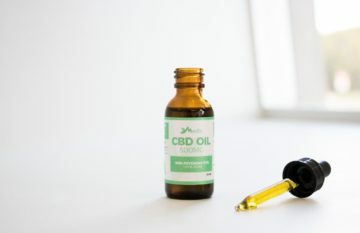 While CBD products for MS are not currently available in the United States, they are being used in countries worldwide to help relieve its symptoms. THC gets you stoned. CBD gets you sleepy, at least according to recent research. A study in 2006 showed CBD’s influence on the sleep mechanisms in rats. CBD was associated with greater alertness in the presence of light, but with no effect with the lights off. 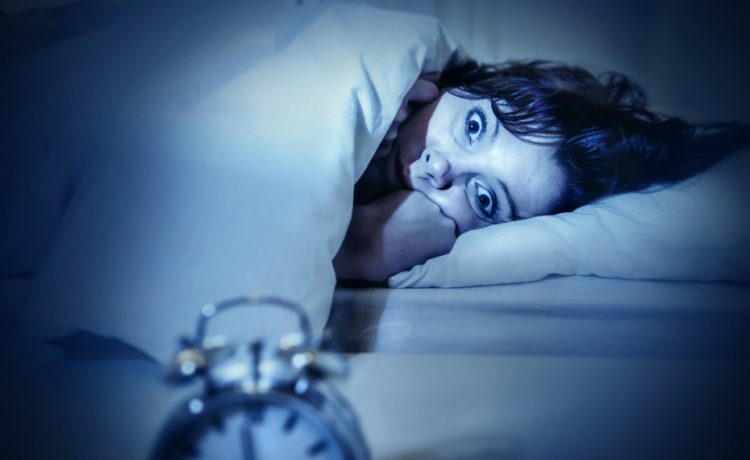 This effect could have huge implications for individuals with day-time somnolence, elevating their alertness during the day for better sleep at night. It is also believed that CBD’s anxiolytic nature can help individuals with insomnia sleep better. Anxiety is one of the most common factors that keeps sufferers awake long after they want to be. Thus, the anti-anxiety properties of CBD may help insomniacs get on a more regular sleep schedule. Since being placed in the limelight in 2013, a wave of CBD attention, research, and administration has followed. Like any issue that starts to register on the Washington pulse, CBD has become a hot topic with a split audience. The DEA has made no bones that it sees CBD in the same company as Heroin and Methamphetamine, despite its therapeutic nature. It is our responsibility to be critically conscious consumers, voters, and citizens. You know the realities of a DEA dystopia. Now do what’s in your power to prevent it.